She coined the phrase, "The true republic — men, their rights and nothing more; women, their rights and nothing less." Susan B. Anthony campaigned tirelessly for women's rights. 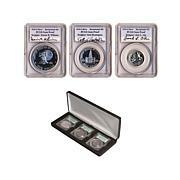 Honor her legacy with these three proof sets that include the Susan B. Anthony dollar coin. 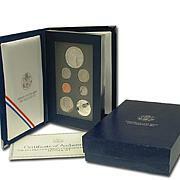 All 3 proof sets come in their original government packaging. 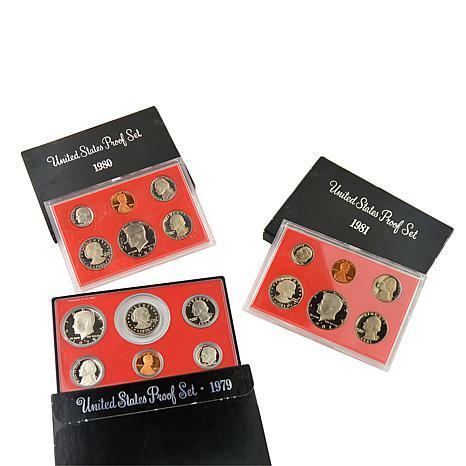 Made specifically for collectors by the United States Mint. 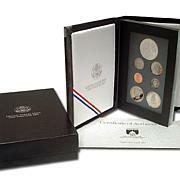 The coins are struck on highly polished blanks, giving them their mirror-like finish. Proof coins are never intended for circulation. 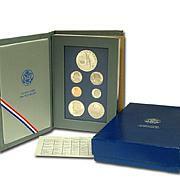 Excellant SBA Proof sets at a Great price ! Good for beginners OR Experts !! Two of the sets were alright though they were scratched and banged up (cardboard outer holder) because the inside packaging was not sufficient to prevent them from moving around during handling. One was pakaged in a very damaged outside package and the proof coin holder was cracked and the lens was foggy as if by a sand blaster. The coins appear to be in OK shape. Although I would like to return this one, I would have to return the entire shipment and who knows how bad the replacements would be. At least two of the proof sets are in good shape. This is the first time HSN has disappointed me.